Consciously or subconsciously, we are constantly influencing throughout our daily lives. We influence our toddlers to eat their broccoli and we influence our work colleagues to work towards a set team objective or more productive relationships. Most importantly, we influence ourselves. The choice is all yours whether you use your power of influence in a positive or negative way. Think about it. Most of us have goals and dreams of the things we want to achieve – this month, this year, or a big picture objective. You can tell yourself (influence yourself) that achieving your dream career is not possible, or that losing those 5kg can wait a while – you can still (barely) squeeze into your favourite LBD. 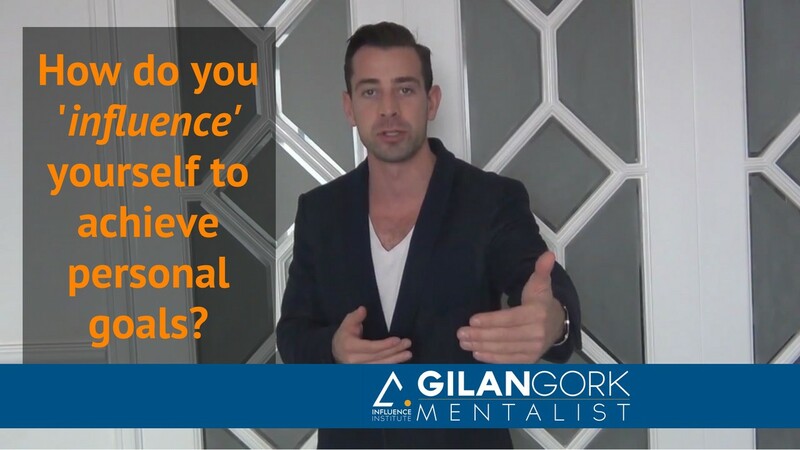 On the other hand, if you use your ‘self influence’ to start small, proving your ability to yourself in a thousand tiny ways, your confidence and growth mindset will naturally follow from there. 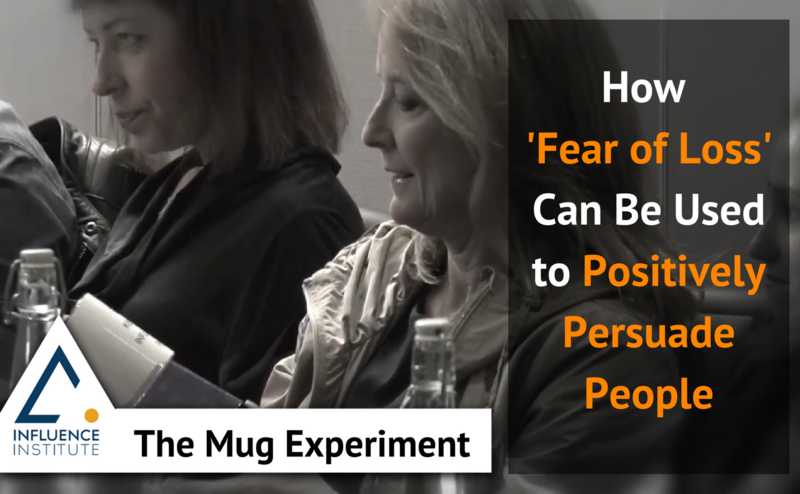 Consider the way you try to persuade people. Do you tell them what they stand to gain if they do what you suggest, or do you tell them what they stand to lose if they don’t? The Principle of Scarcity is applied in all aspects of our lives: Persuading people what they stand to lose is more successful than telling them what they have to gain. This is because the emotions attached to ‘fear of loss’ is more powerful than the emotions attached to the prospect of ‘gaining’. In recent years I’ve learnt that there is one more thing to add to the list of people fear most: Death, public speaking…and…initiating a negotiation. This brings the question – why are people so afraid to negotiate for the things that will benefit them most? Is it a fear of being perceived as greedy? Or merely a lack of understanding on how to approach the strategy of negotiation, using effective communication and influence principles? Negotiation isn’t an art. It really is a strategy, with clear definable goals, applied skills and knowledge which, for many day-to-day cases, can be simplified into an implementation template to achieve a mutually beneficial results-based outcome. Mouthful of jargon? Keep following. Are you a power poser? If not, why not? 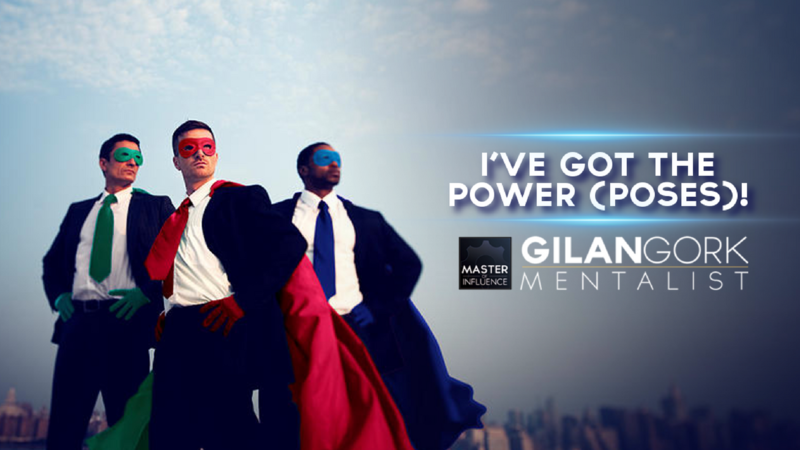 What is your business superpower? Do colleagues describe you as Visionary Girl, Confidence Man or Charismatica? Or are you better known for your great IT skills, faultless bookkeeping or giving great gossip around the water cooler? By taking about 2 minutes to learn the basics of ‘Power Posing’, anyone can tap into an unchartered superpower to change the way other people see you, as well as change the way you feel about yourself. Managing stressful situations without conflict: HOT or not? 1. Definition of Hot: a high degree of heat or a high temperature. We are often blindsided by HOT conversations; that’s to say we’re in a regular conversation, with good intentions, when it suddenly turns HOT. 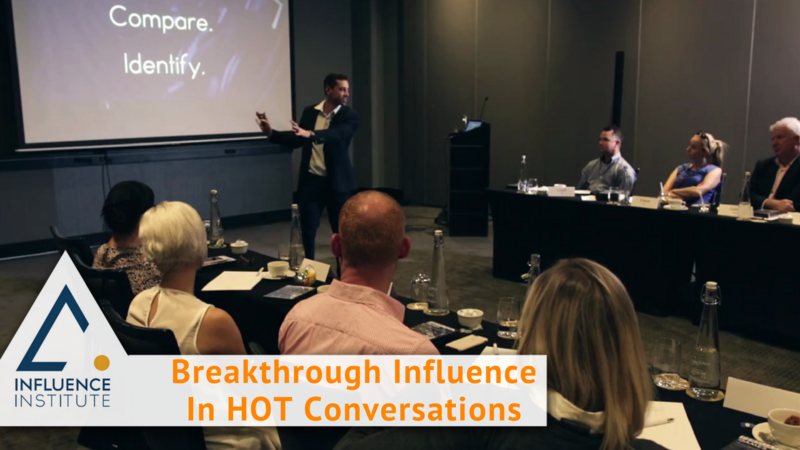 Have you ever thought of the impact it could have on your business or work environment if people had an easy model of communication to fall back on in conflict situations?